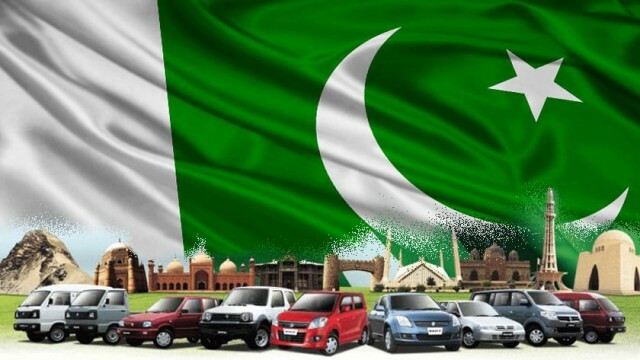 Pak Suzuki gives a new year gift to its customers by hiking the prices of both locally manufactured cars and CBUs by up to PKR 40,000 and PKR 322,000, respectively. The new ex-factory prices will come into effect from today – 1st Jan 2019. The rates have been increased due to the depreciation of Pakistani rupee against the US Dollar. 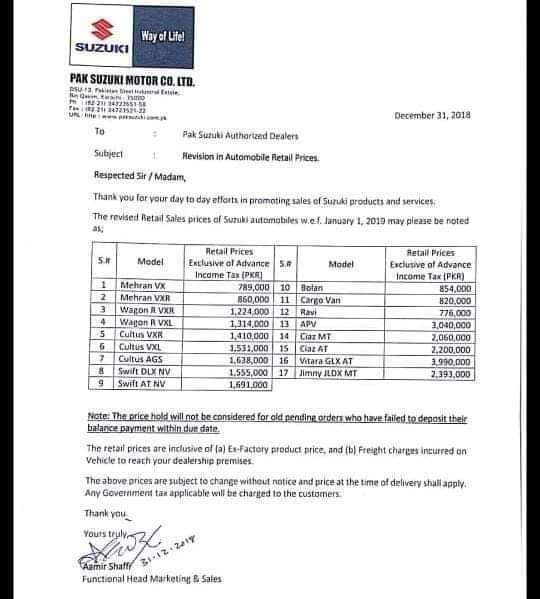 Note here that Pak Suzuki has already announced discontinuing Mehran from March 2019 and plans to introduce locally manufactured Suzuki Alto 2019 660cc in the country. 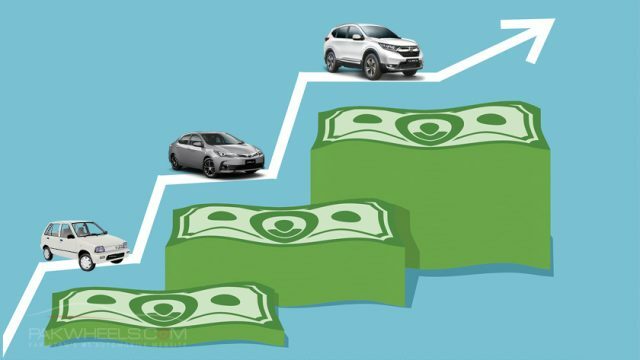 Moreover, last year, Pak Suzuki hiked the prices of its cars multiple times, and this year too, it has kicked off with hiking its rates. They are a curse simply .. i am amazed how these people are shamelessly doing it .. Govt seems not interested to tackle this mafia ..
apni currency control kero pehlay phir rona. they have targets to meet in dollars, all procurement is done in dollars. khairaat ka kaam nahi hai they are here to do business. Agar Khariyaat nahi ker raha to phir international standards be dein? Aik user be to apni zindagi ki kamai karach ker ka aik ghari leta ha, usa kyn features sa mahroom ker diya jata ha, tab khayal nahi atta kah yeh koi khairyaat main ghari nahi da raha, poora paisa la raha hain apni marzi ka. Bhai jaa ker apnay govt kay darwaazay toro. Tell them to implement laws and safety benchmarks. They wont vive you these thing upon your wish. Regulatory bodies raise the bar every year around the world and car manufacturers follow it otherwise they quit. 96% localised honay k baad bhi itni mehngi. Phir bhi ap suzuki say bheeg maang rahay hain kum ker dien. Jaa ker apni govt.ka sir phaaray takay local law apply ho. Woh foreigner business kernay aya hai. If you get the opportunity to do business in japan and exploit loopholes in japanese govt YOU WILL DO BUSINESS UNTIL GOVT IMPOSE LOCAL LAWS. App local japanese logon ki wish per business nai keriengay.